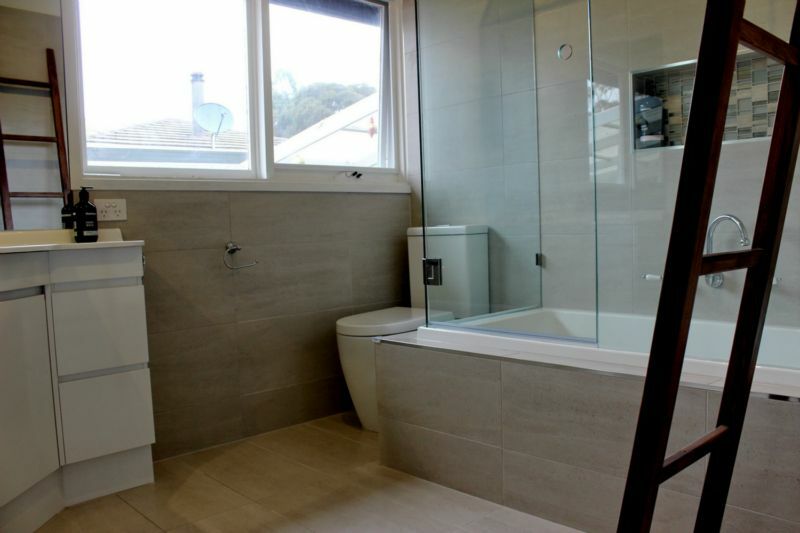 Registered Builder for bathroom & laundry renovation plumbing– making sure your renovation goes according to plan. 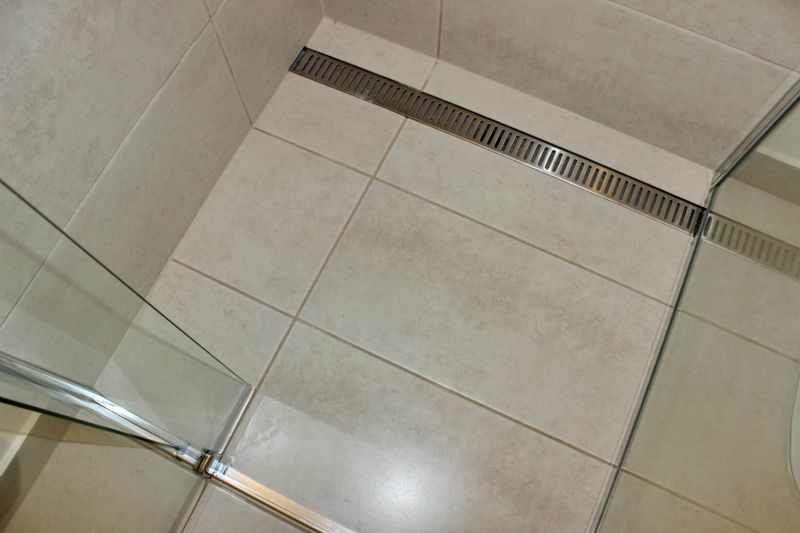 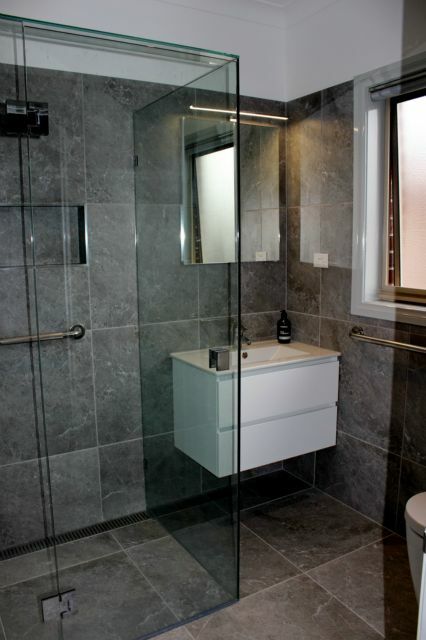 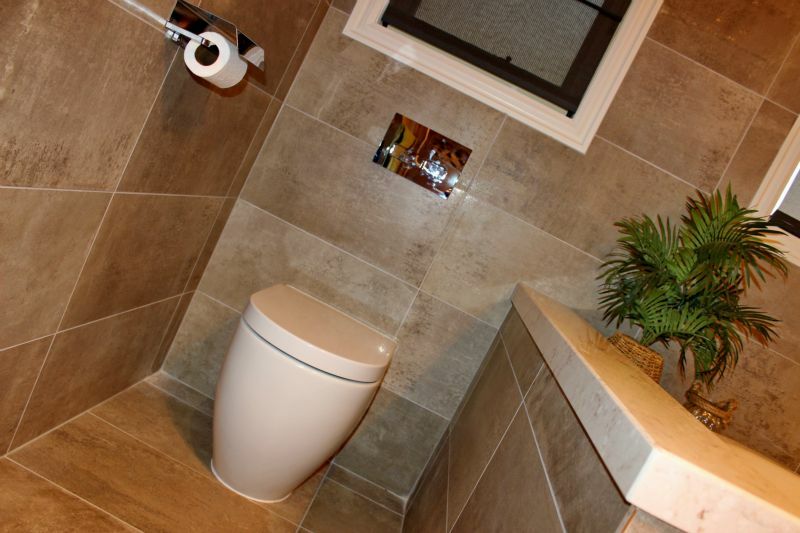 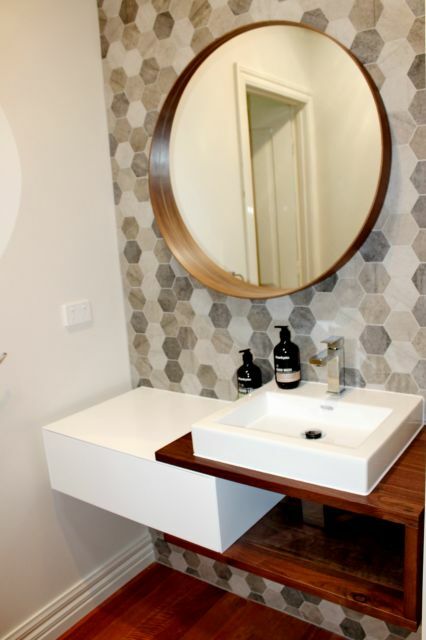 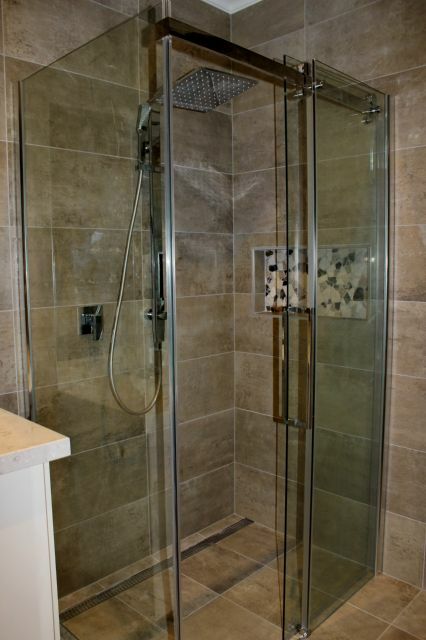 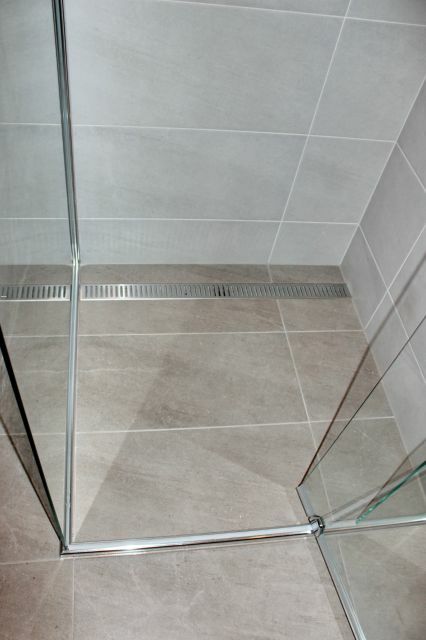 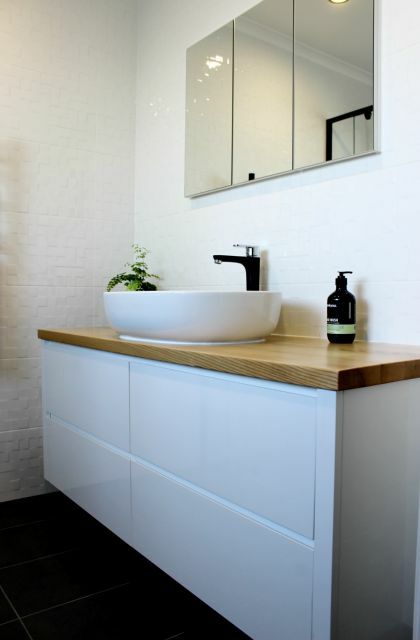 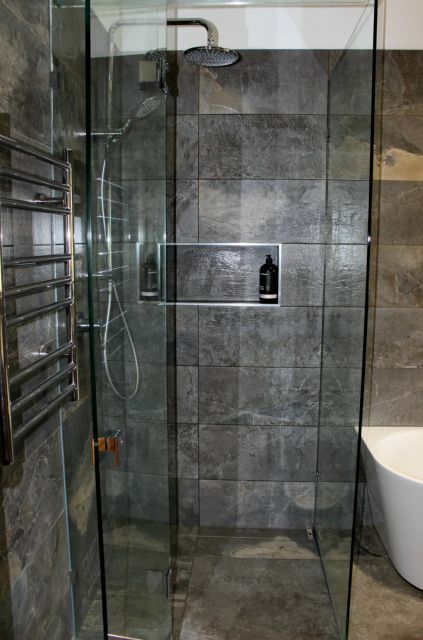 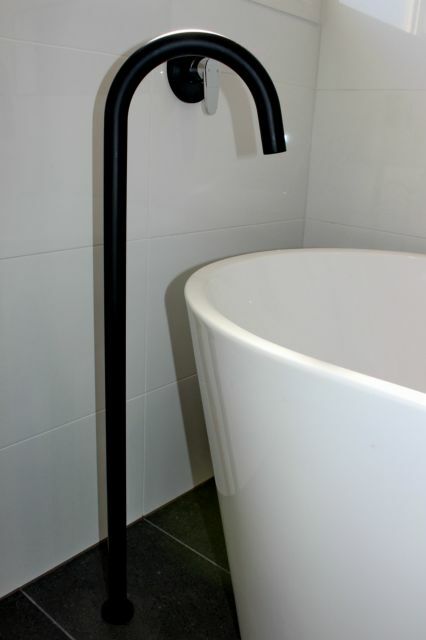 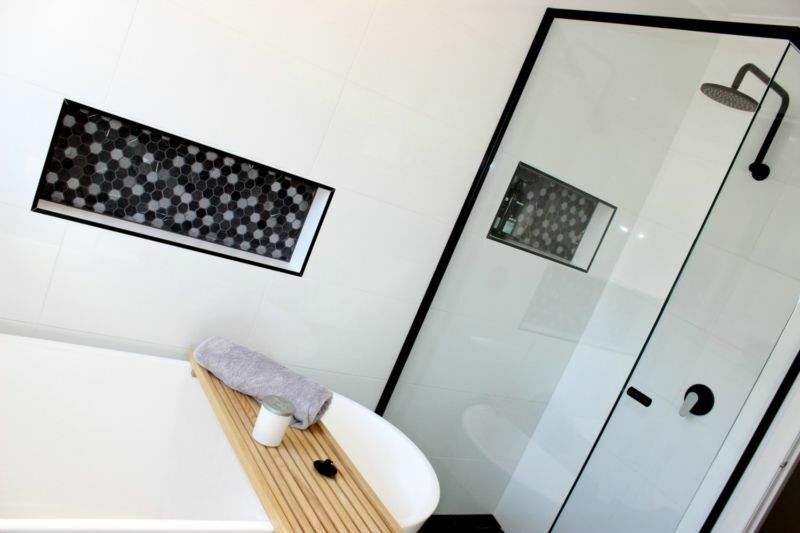 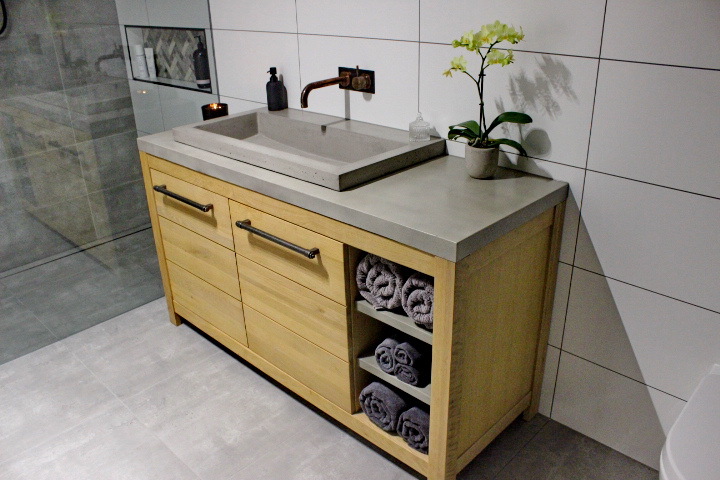 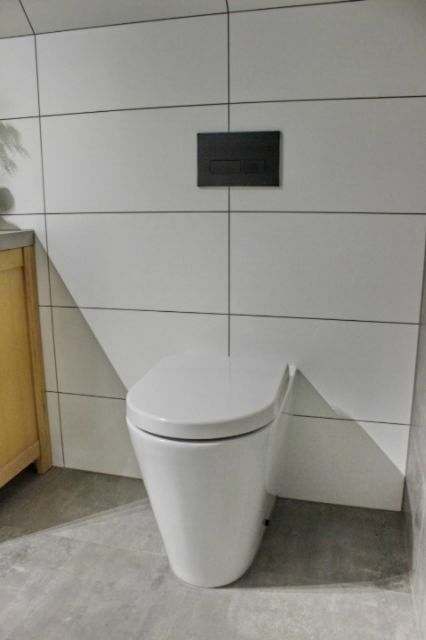 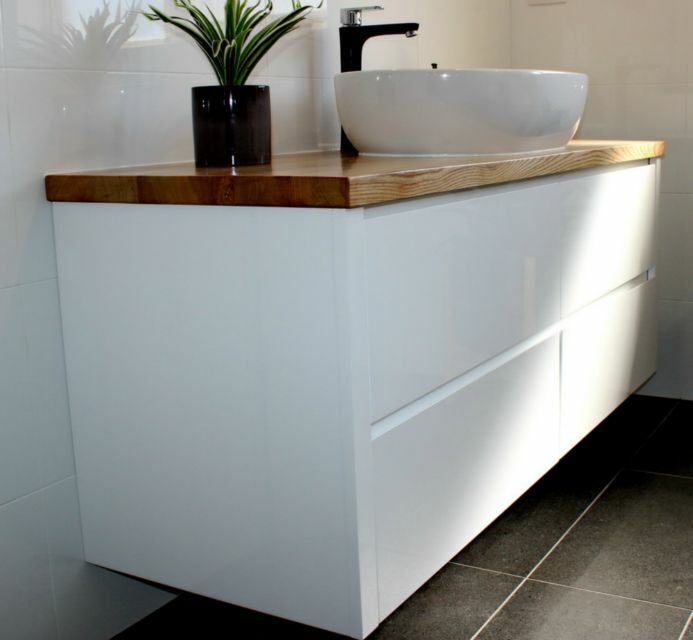 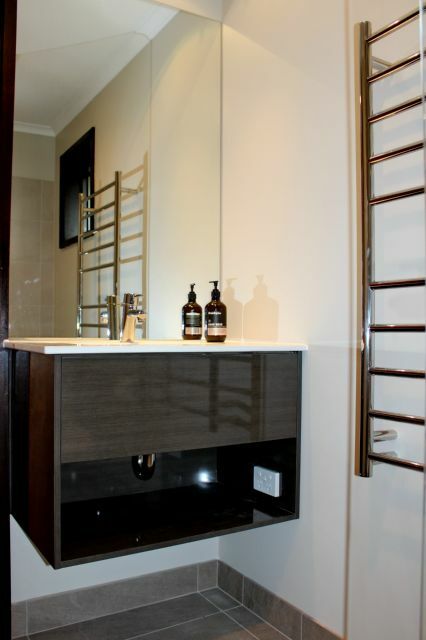 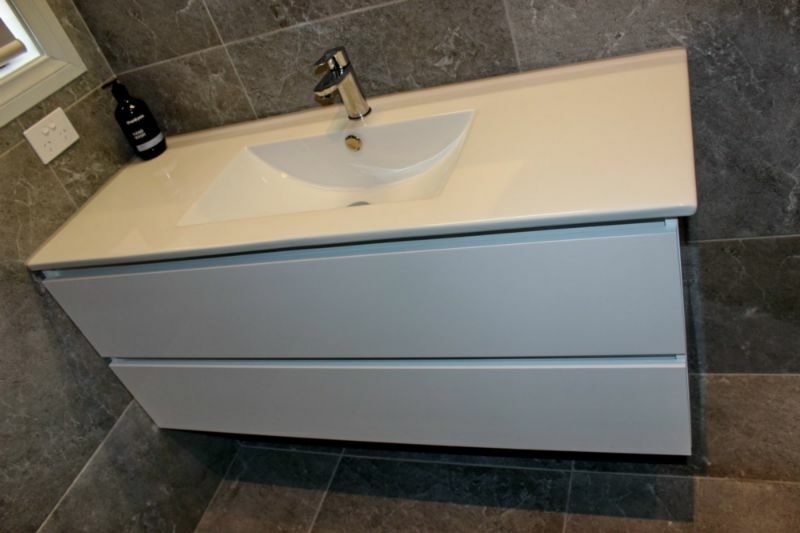 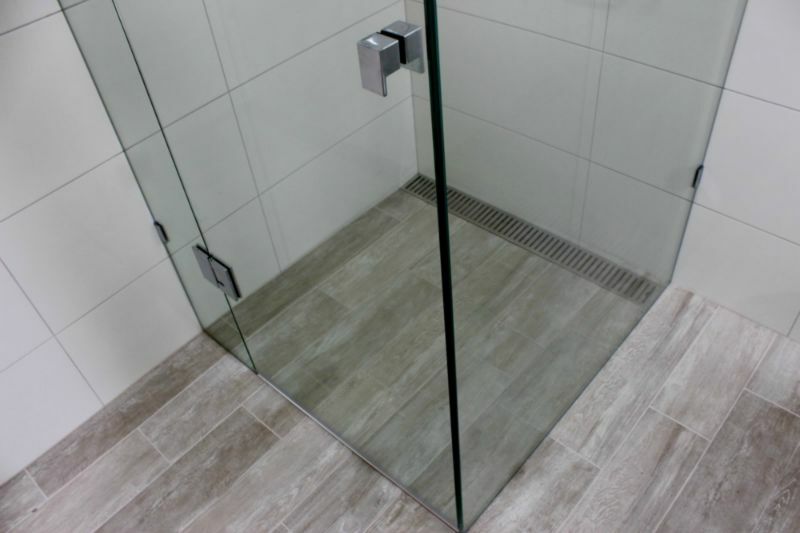 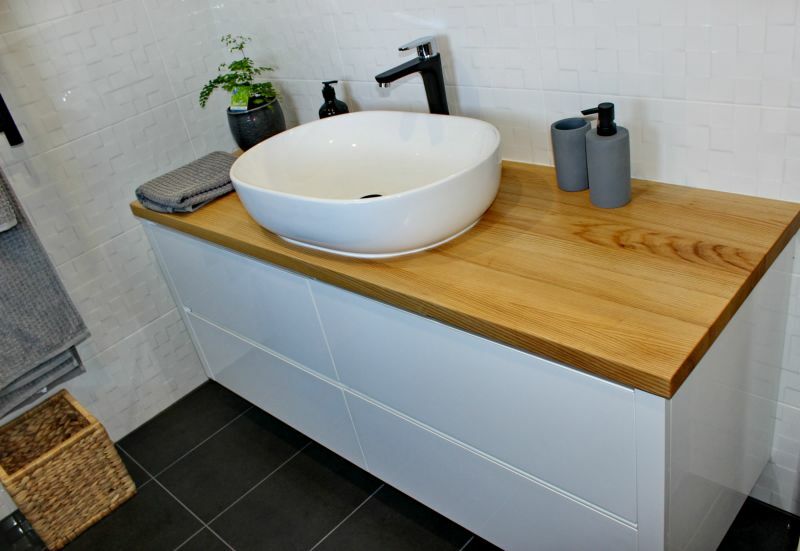 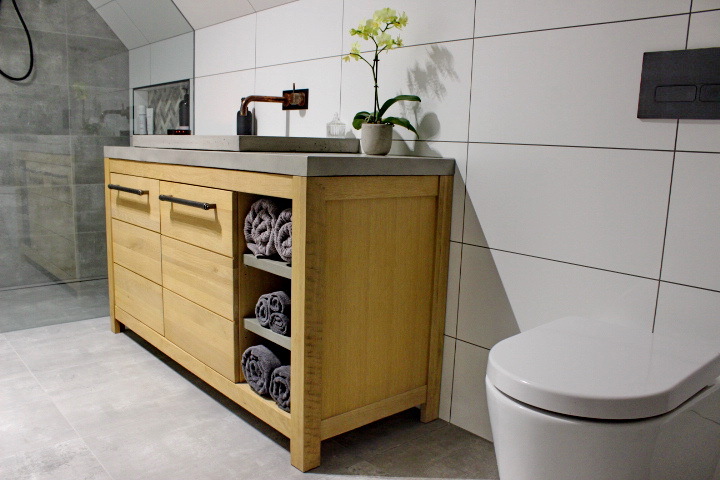 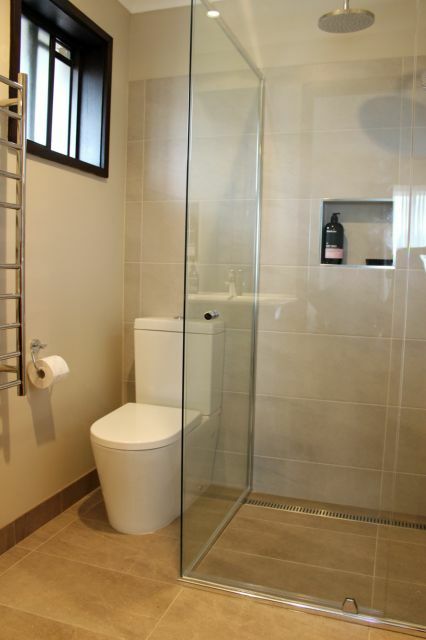 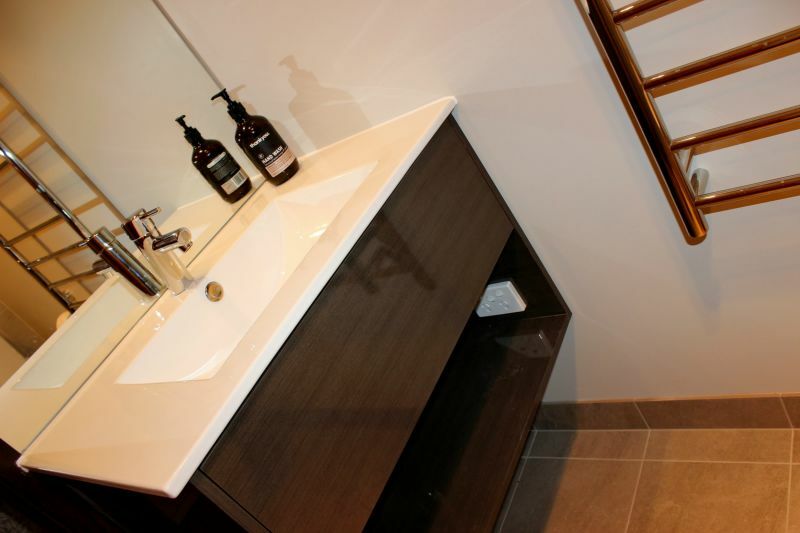 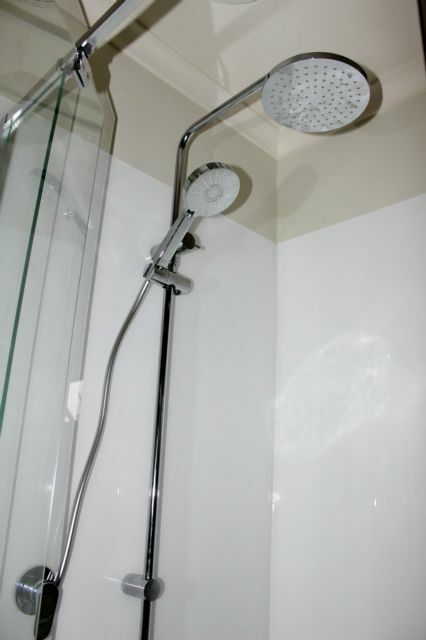 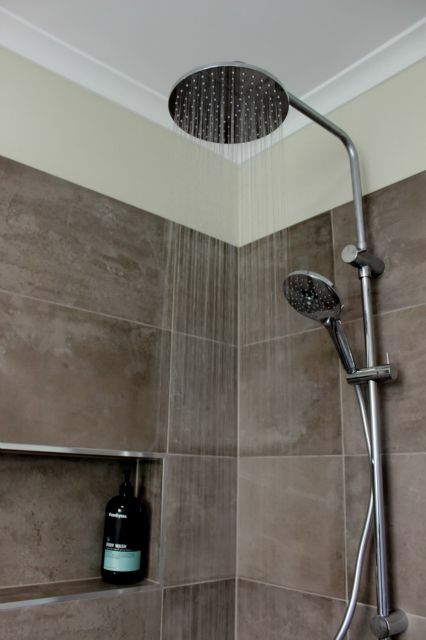 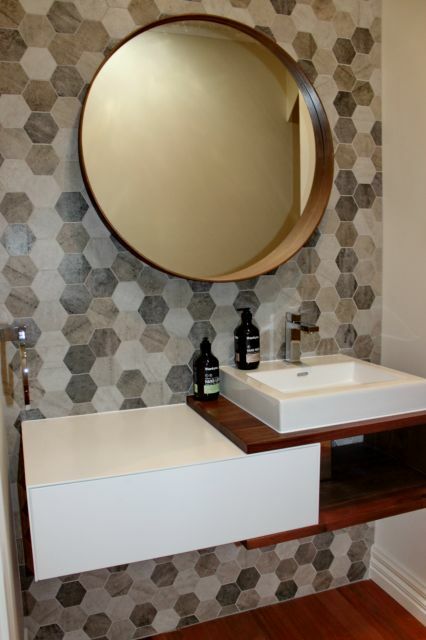 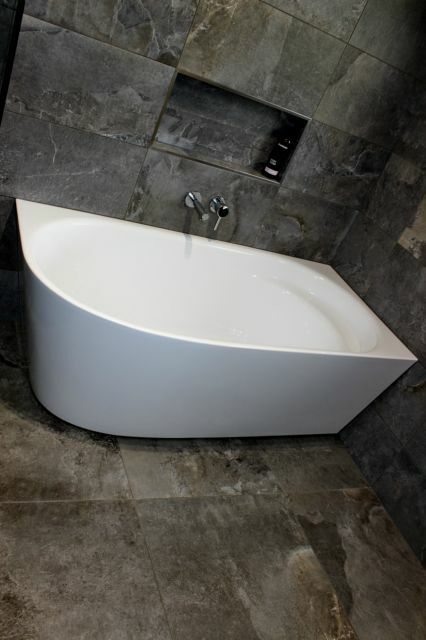 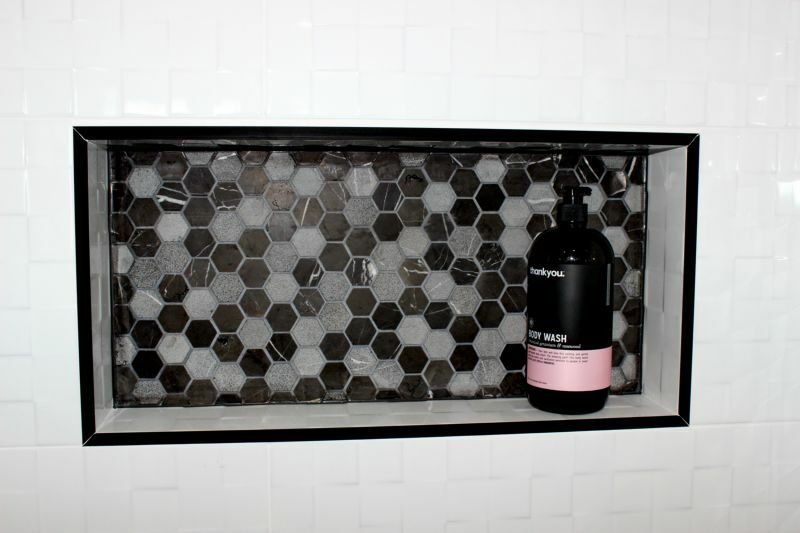 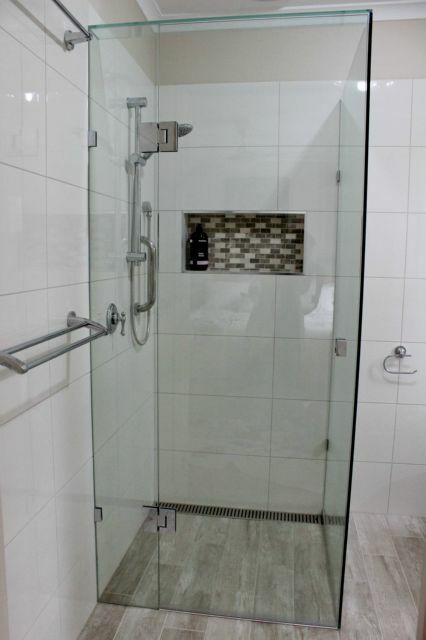 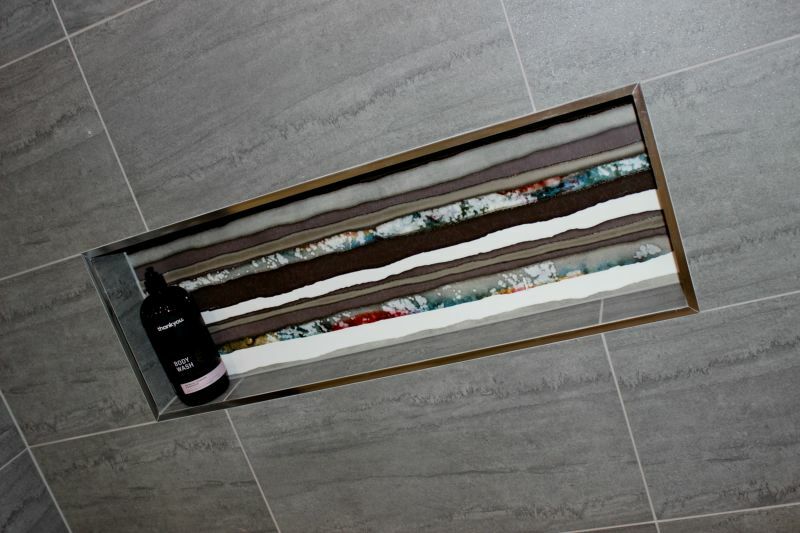 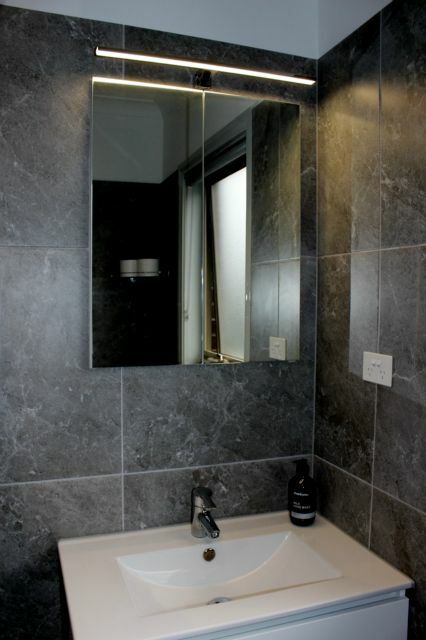 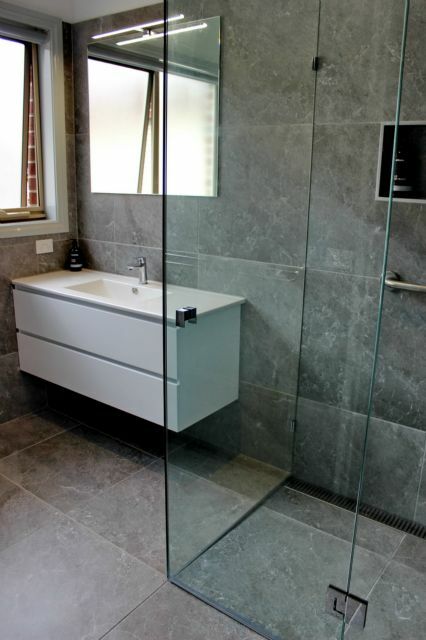 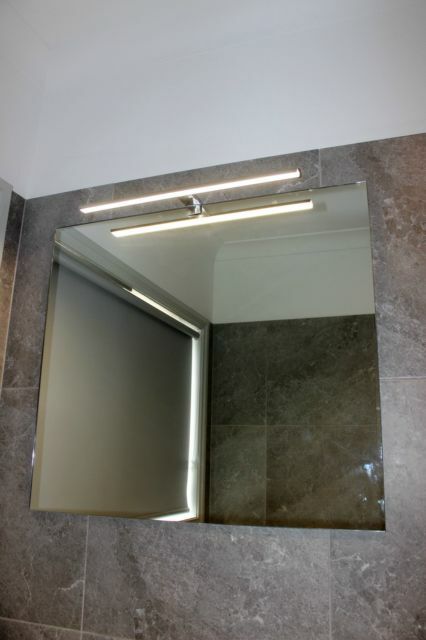 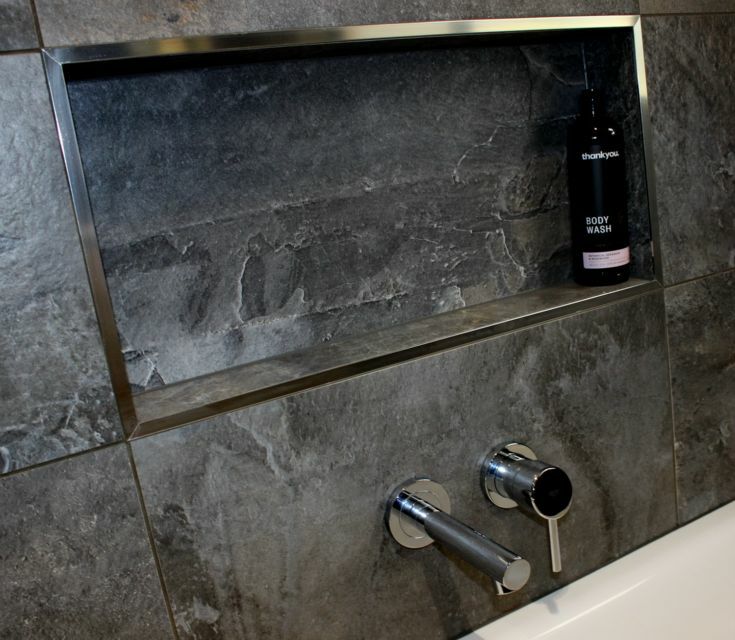 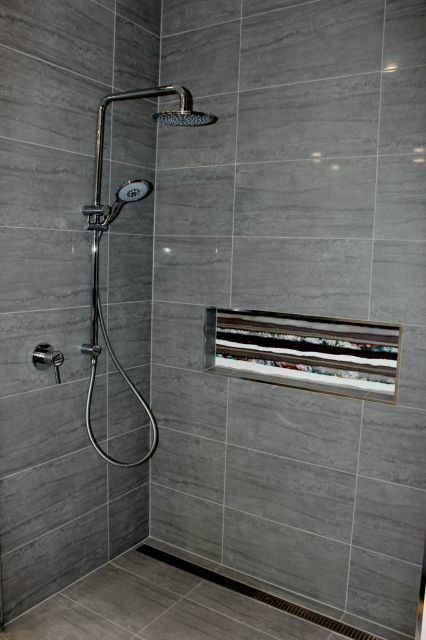 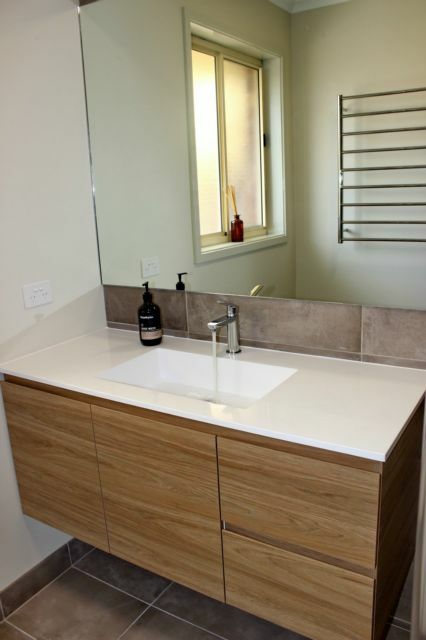 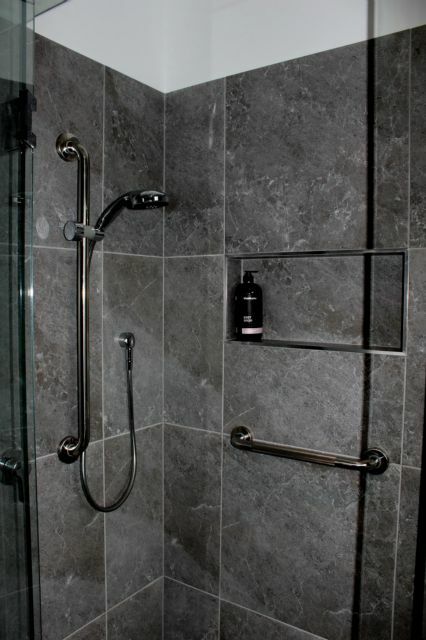 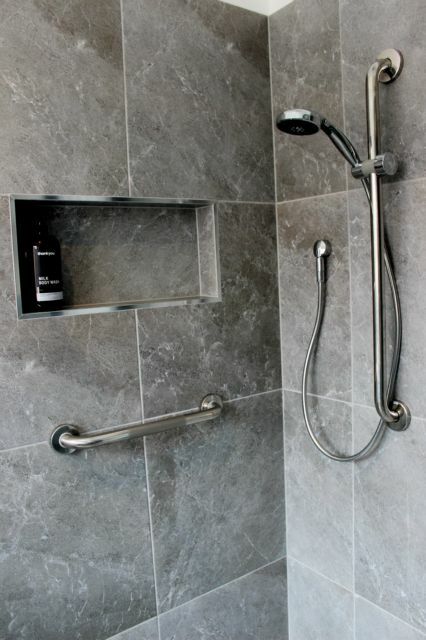 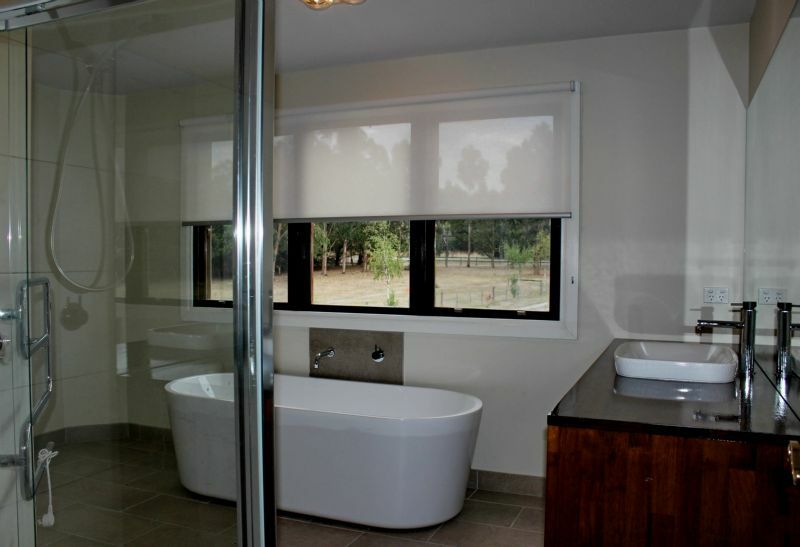 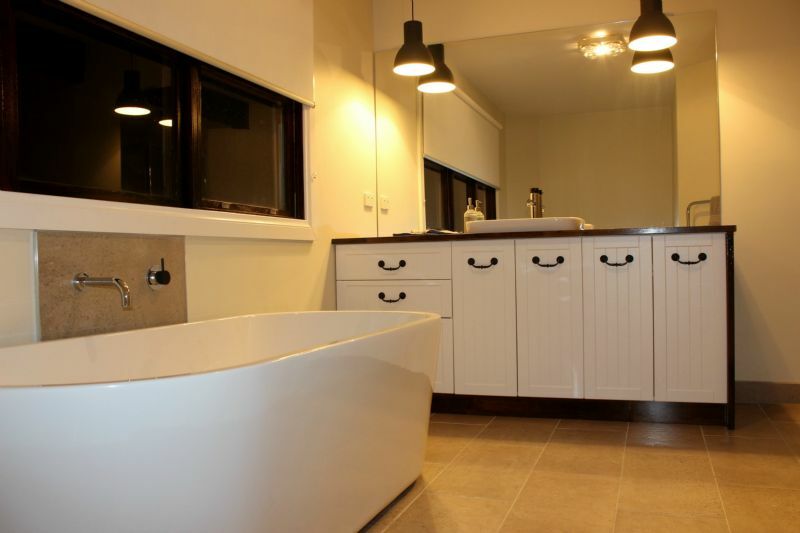 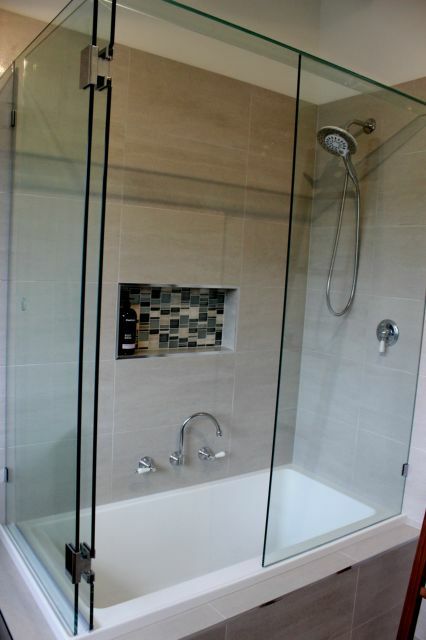 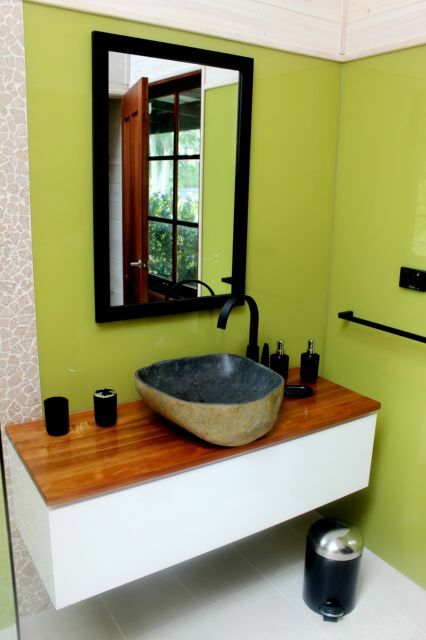 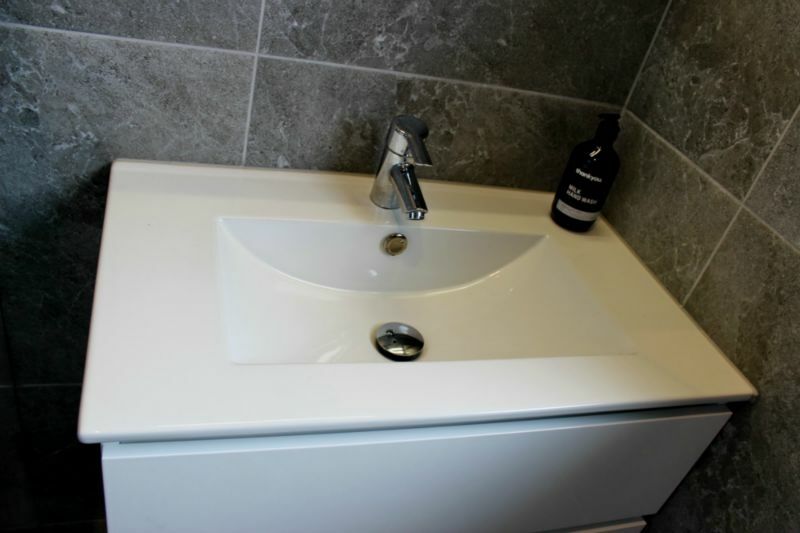 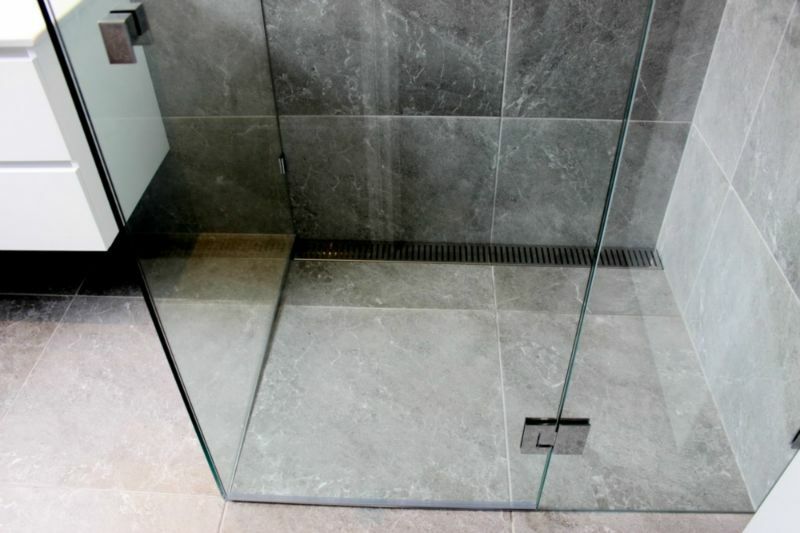 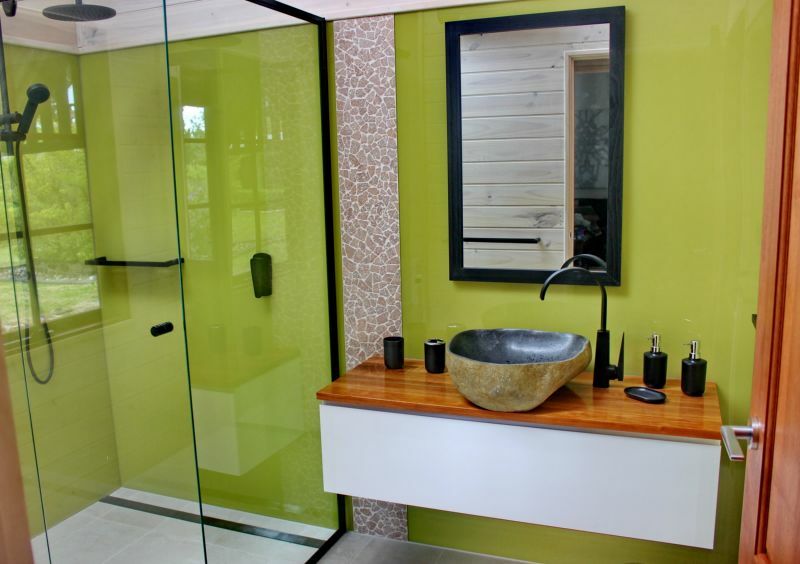 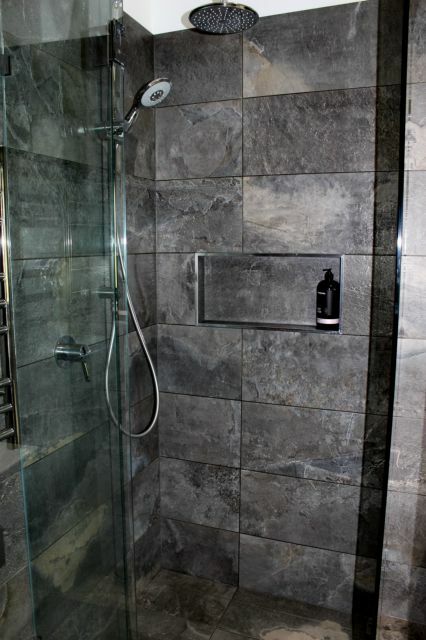 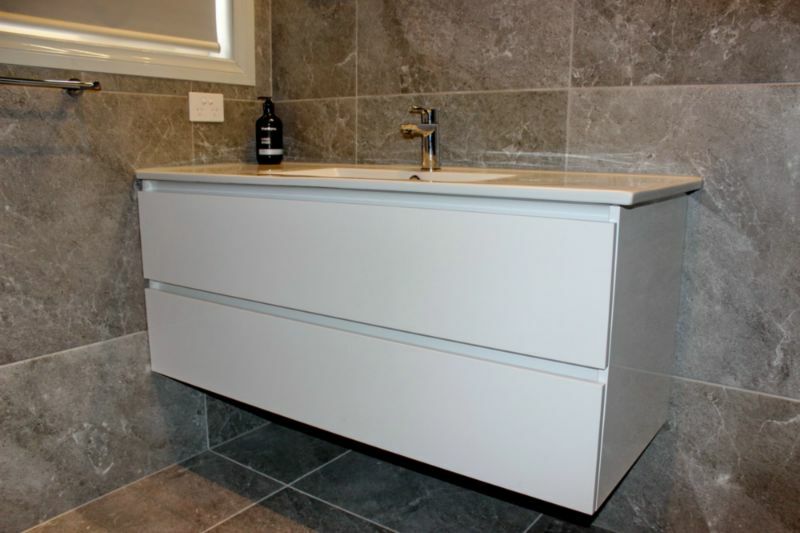 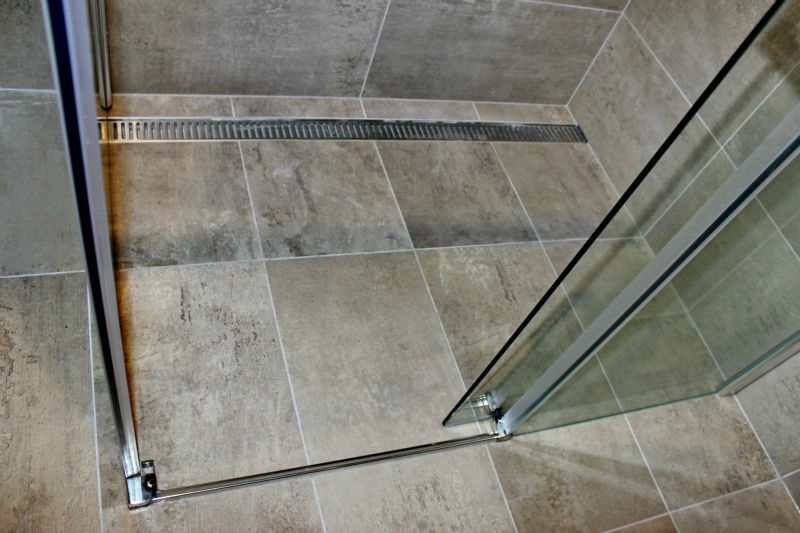 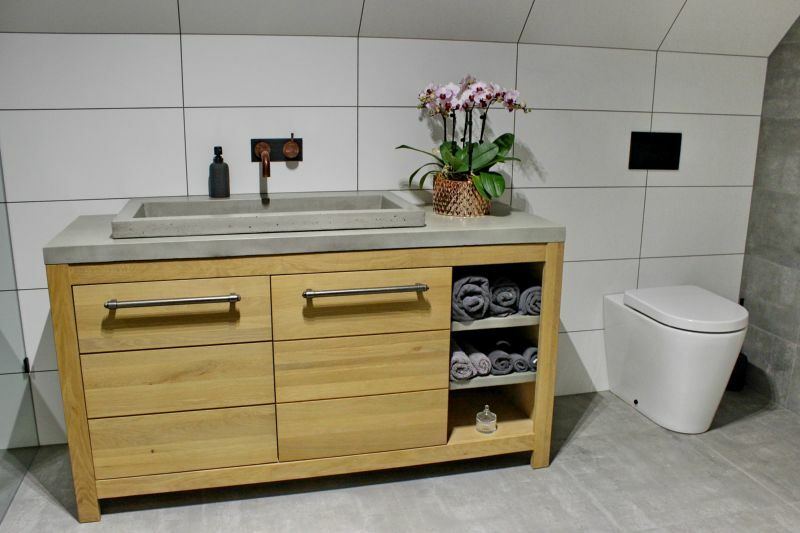 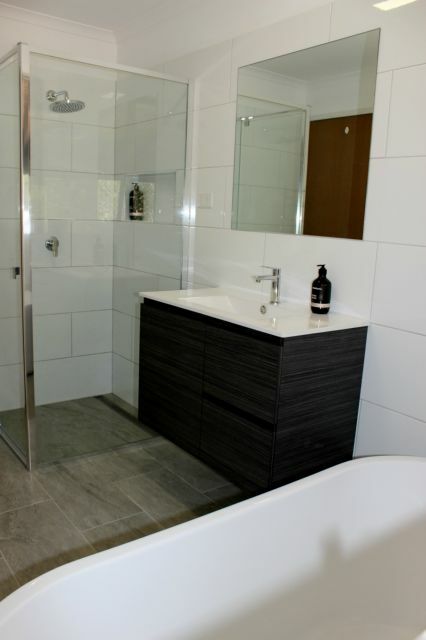 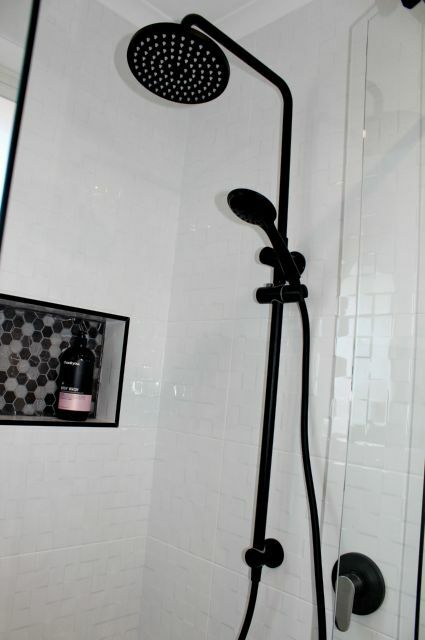 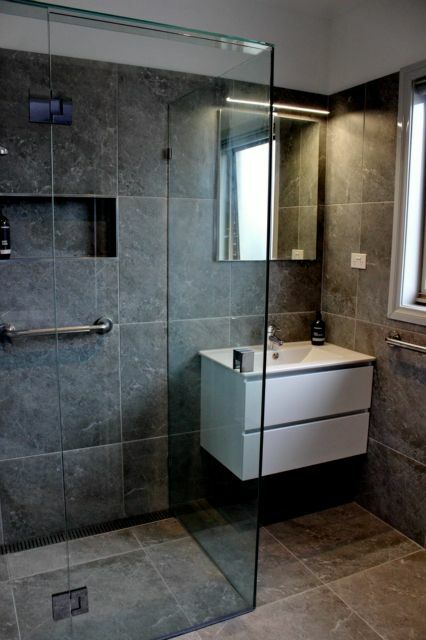 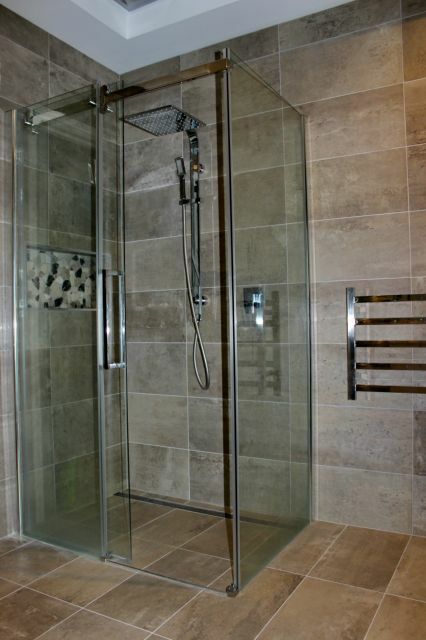 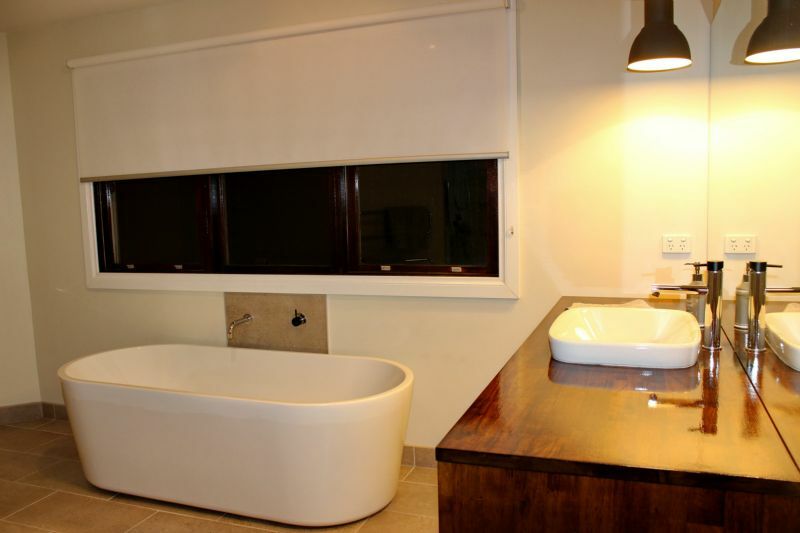 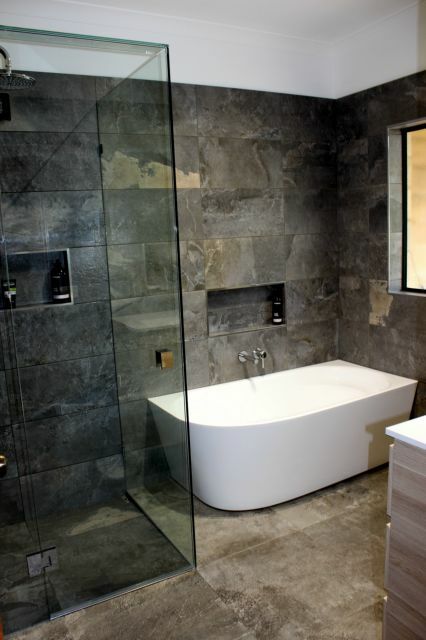 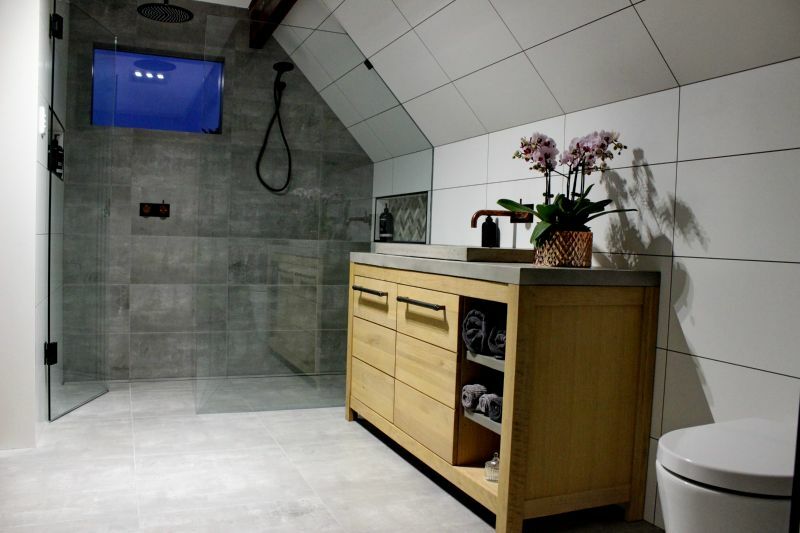 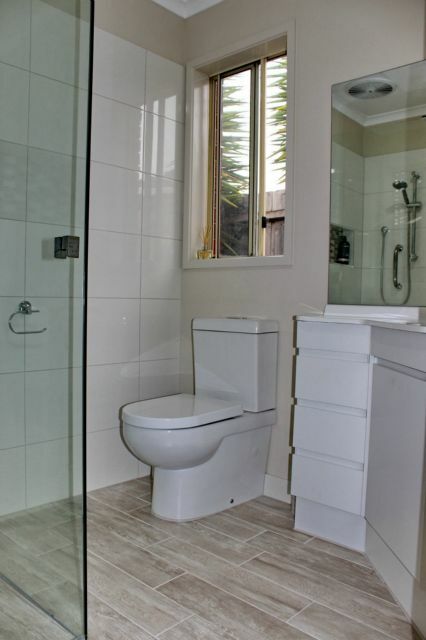 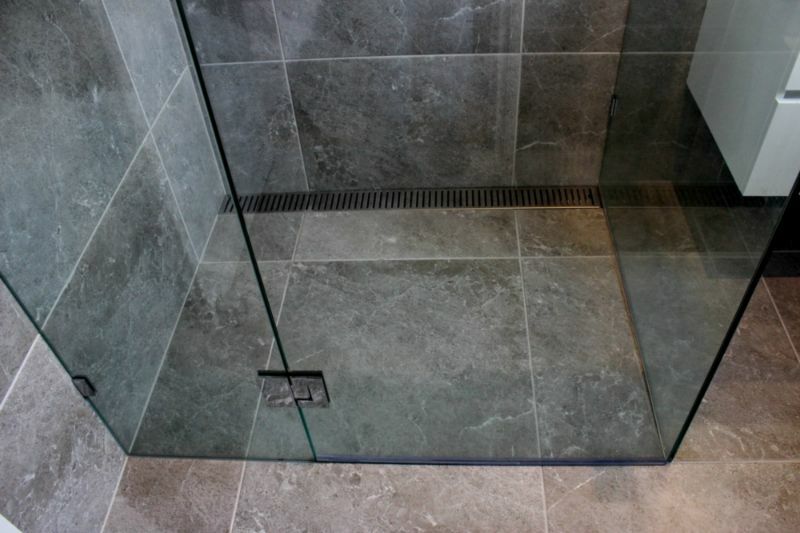 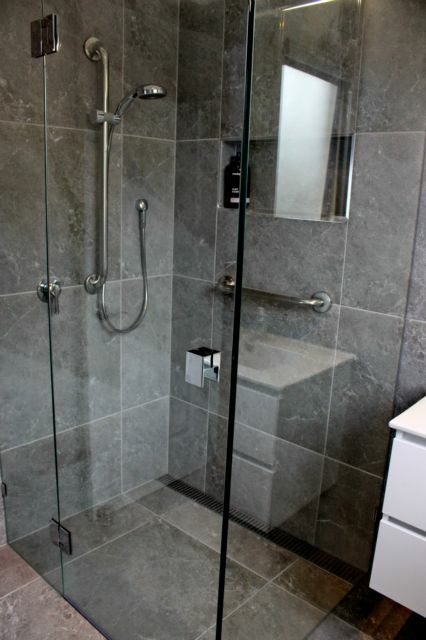 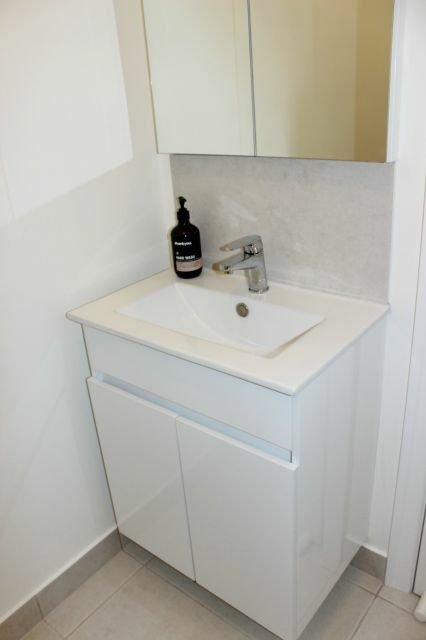 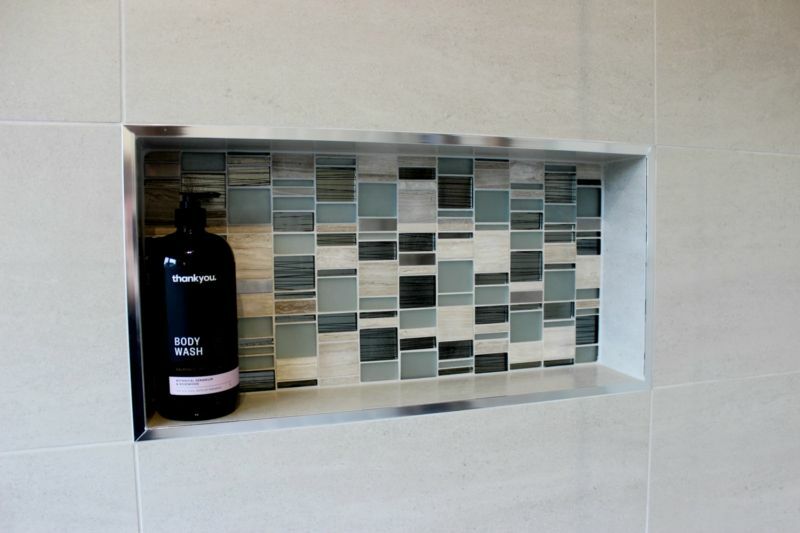 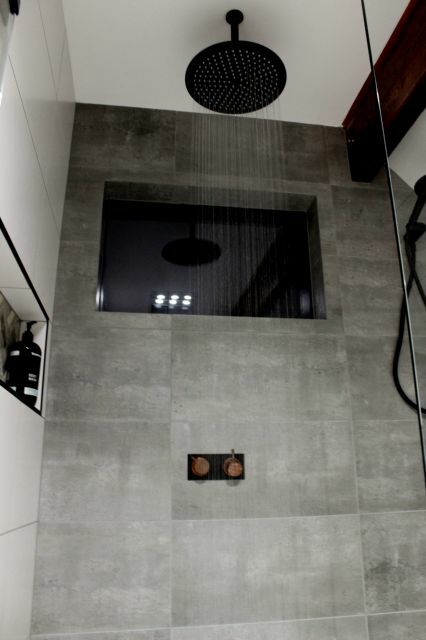 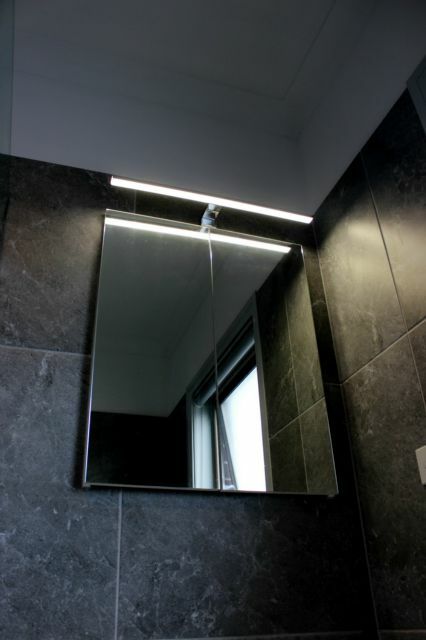 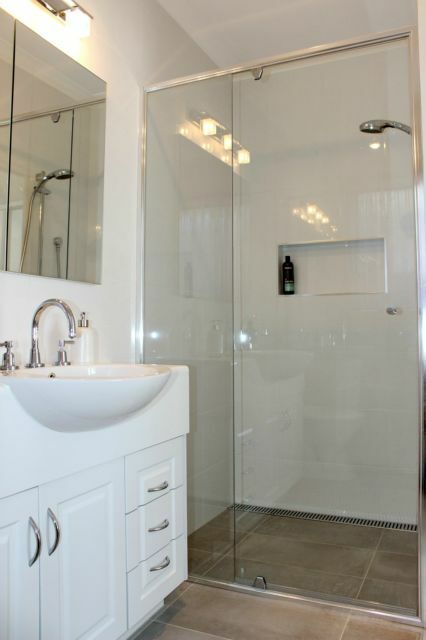 Are you undertaking a bathroom renovation or thinking about it? 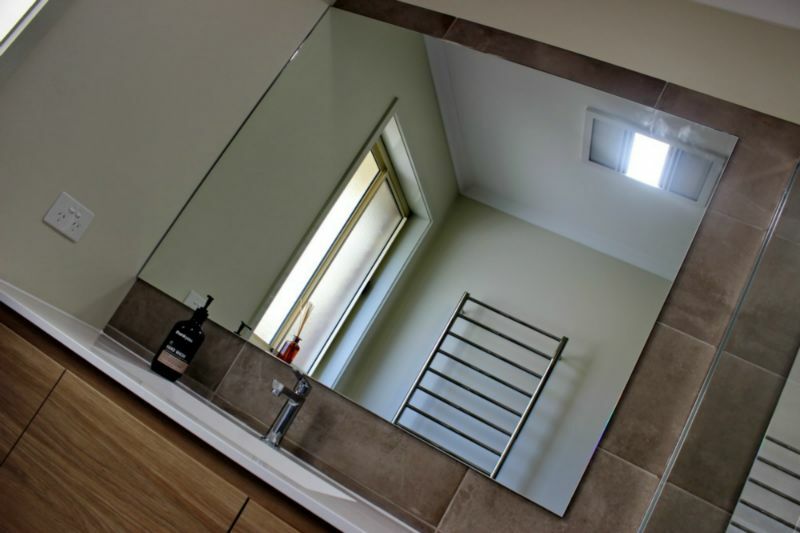 We are not only plumbers, but also hold a Registered Builders License in Bathroom & Laundry renovations and only use qualified trades! 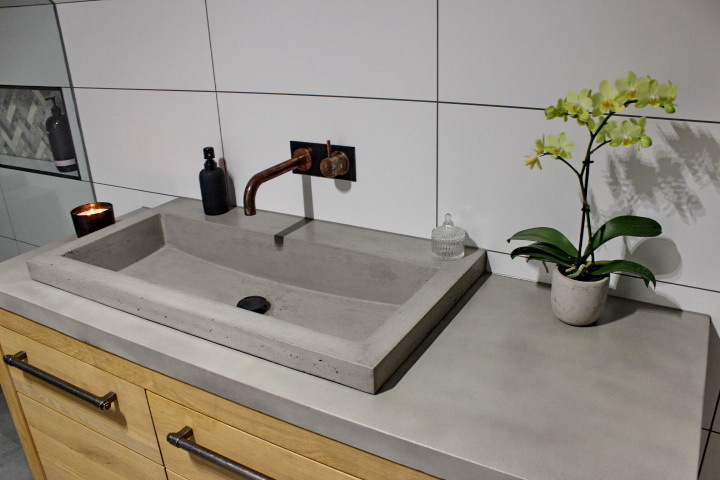 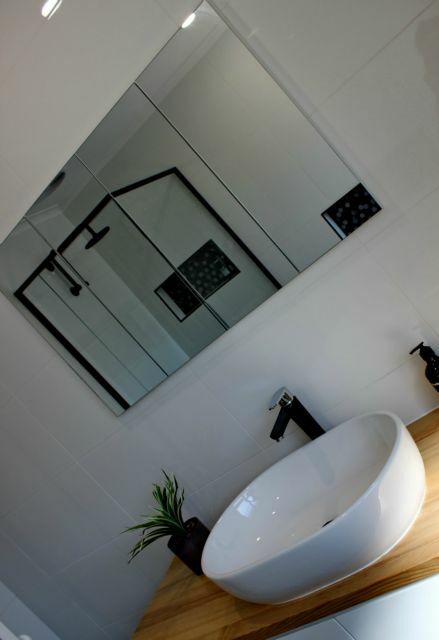 When your renovating your bathroom, it’s essential to make sure that your new basins, showers, bath tubs, tapware and toilets are installed by a registered plumber. 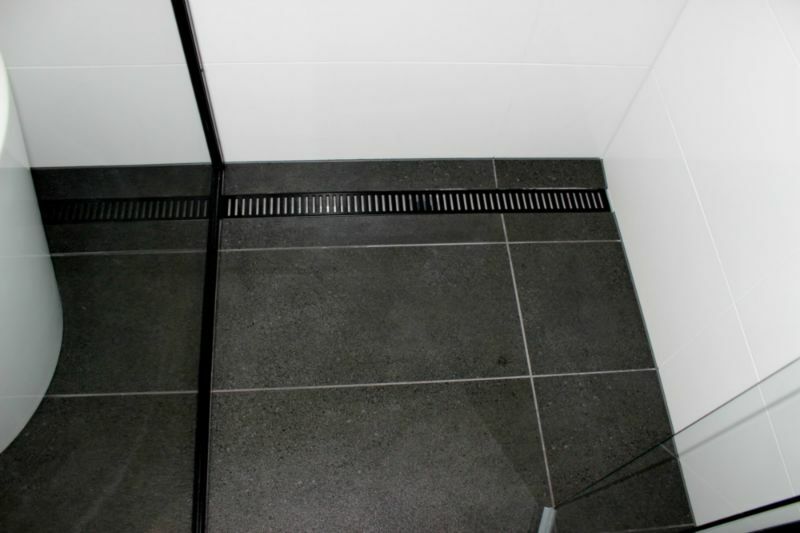 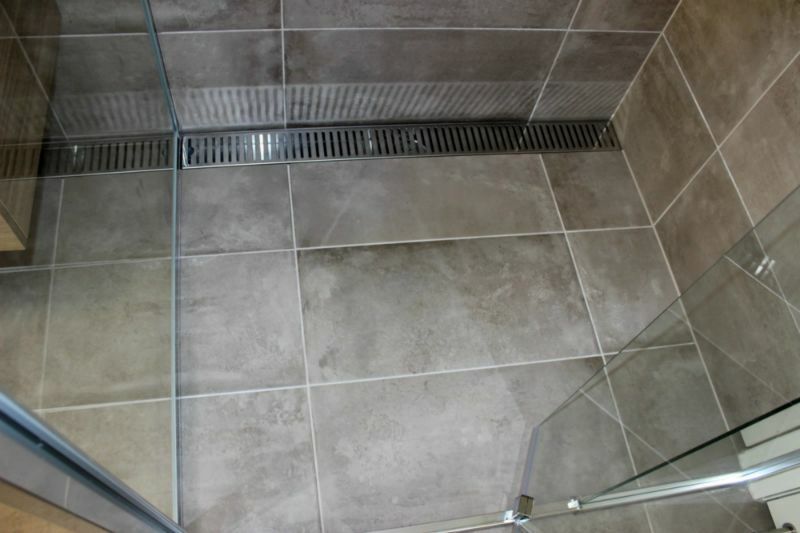 We are also trained & qualified in water proofing which should be carried out by a professional. 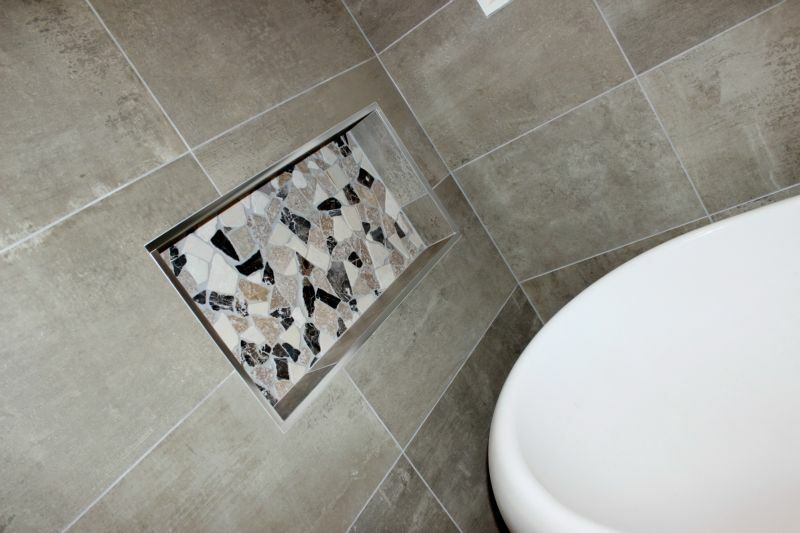 If you “DIY”, you could risk leaks etc ruining all your hard work, having to start again and is a costly exercise and even not be covered for repairs with your insurance. 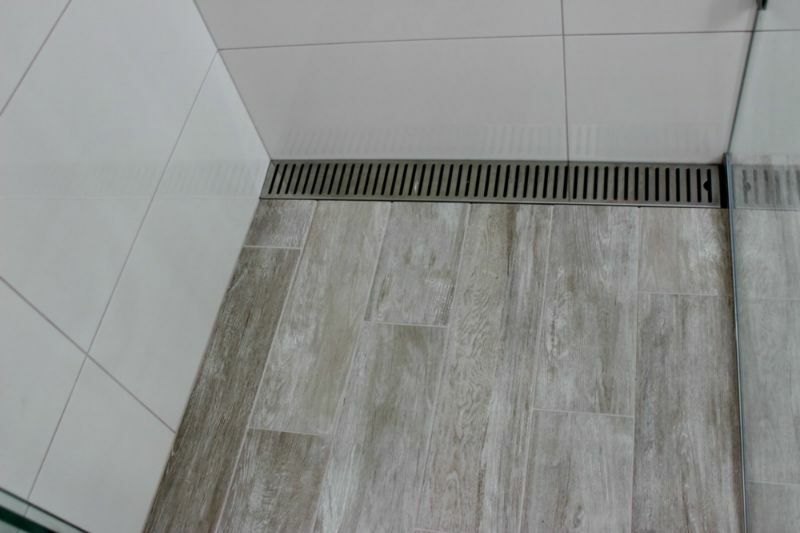 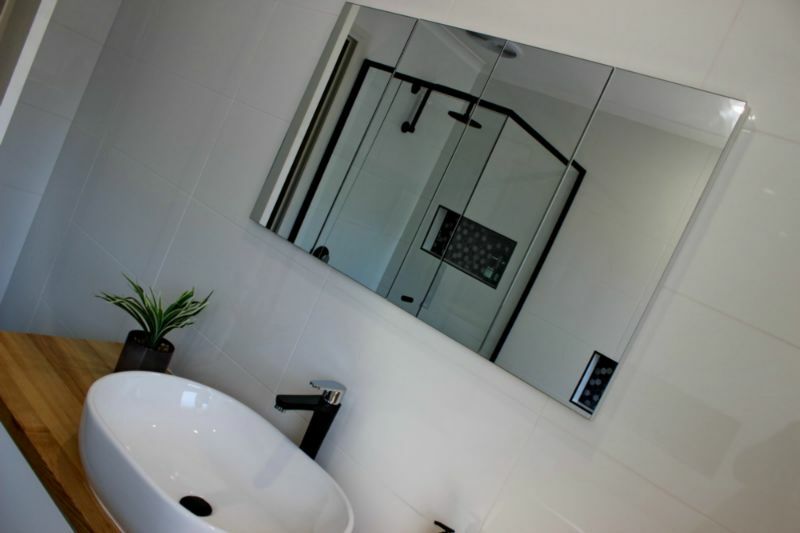 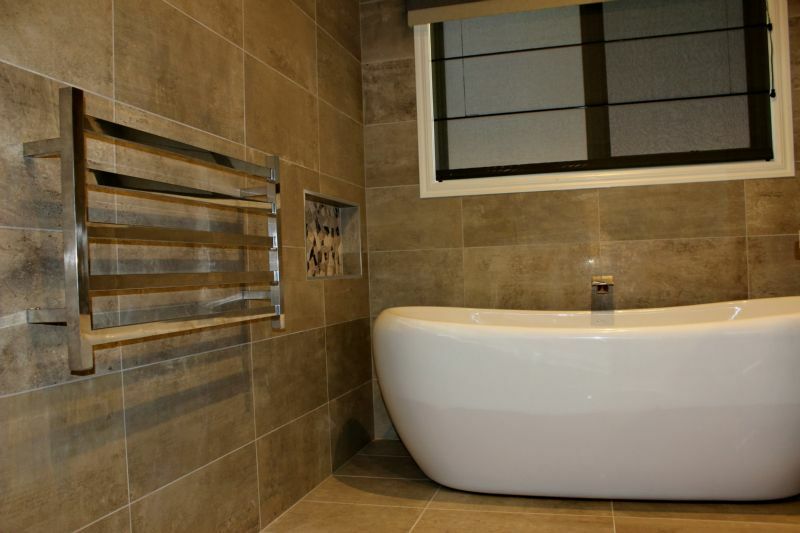 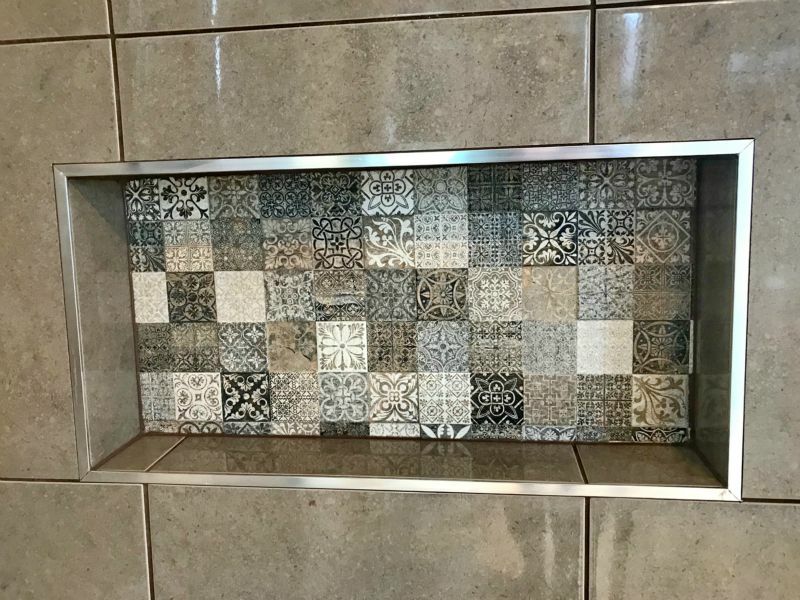 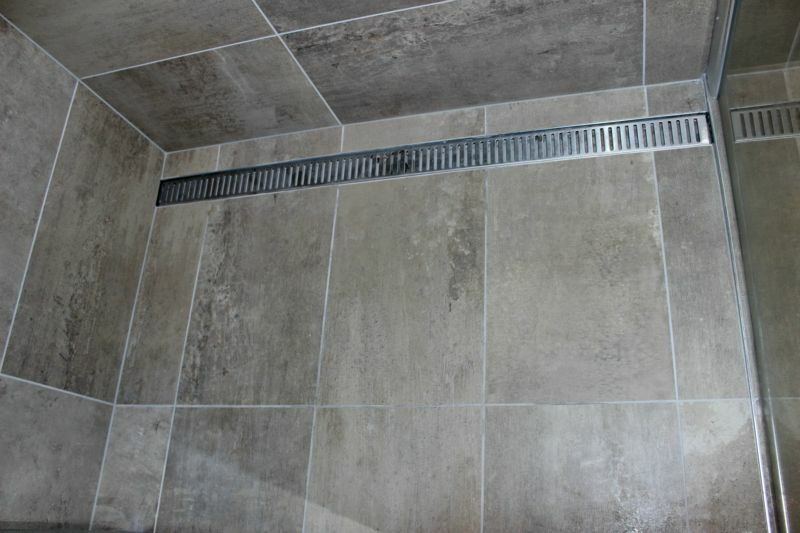 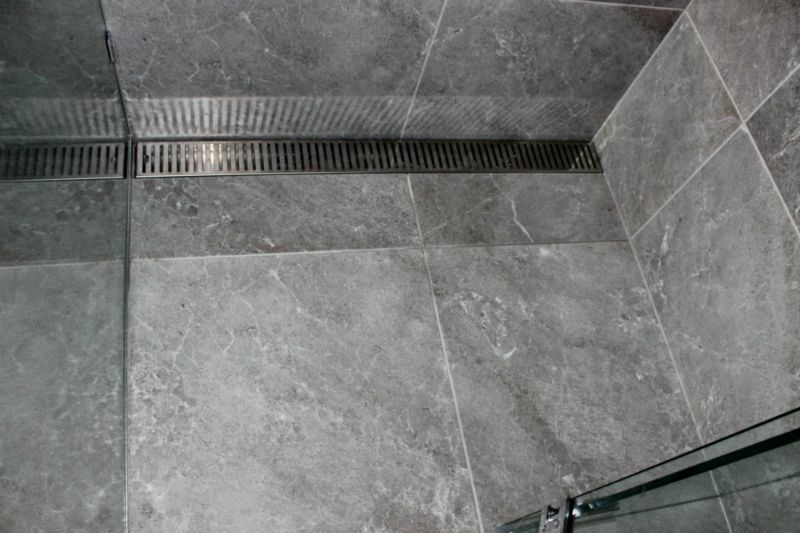 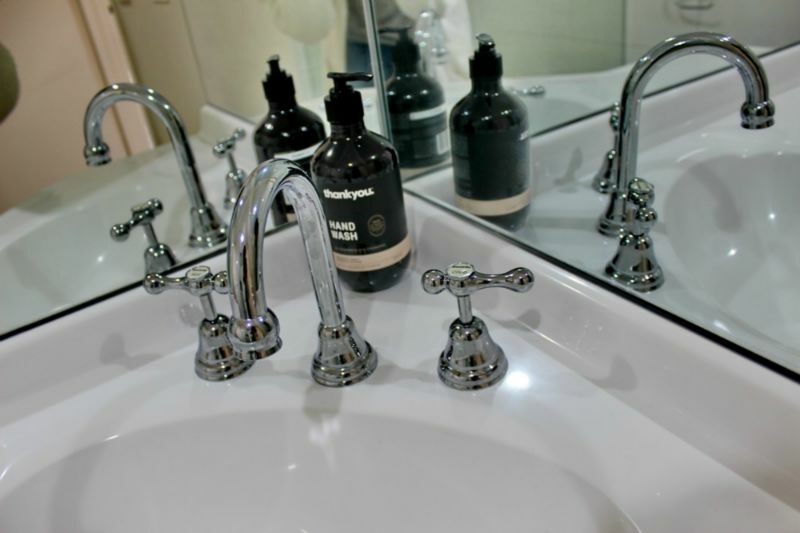 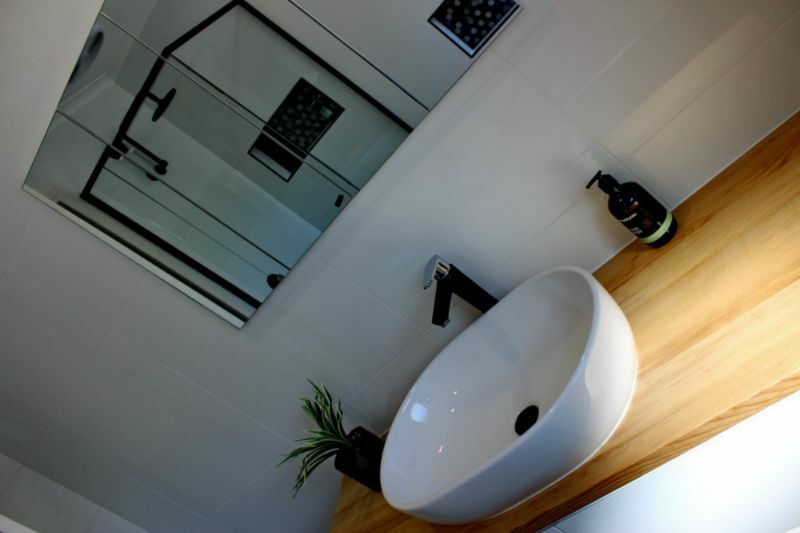 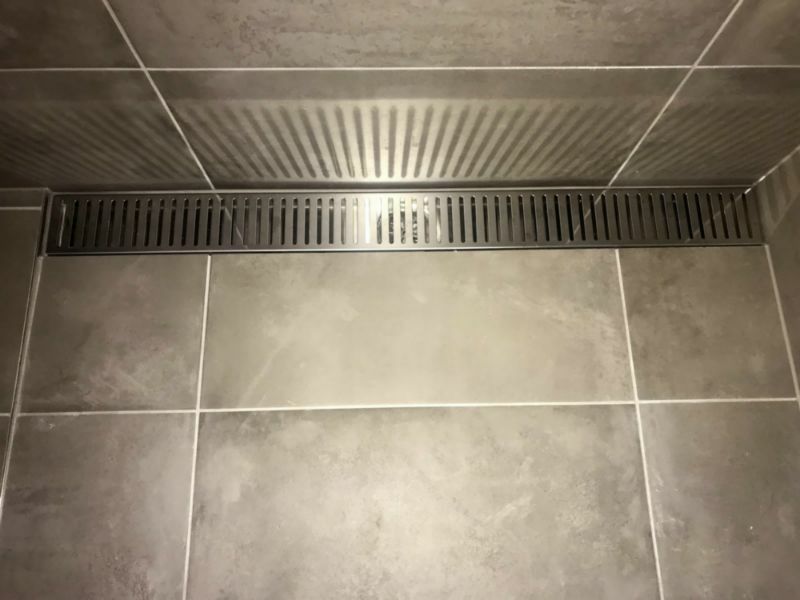 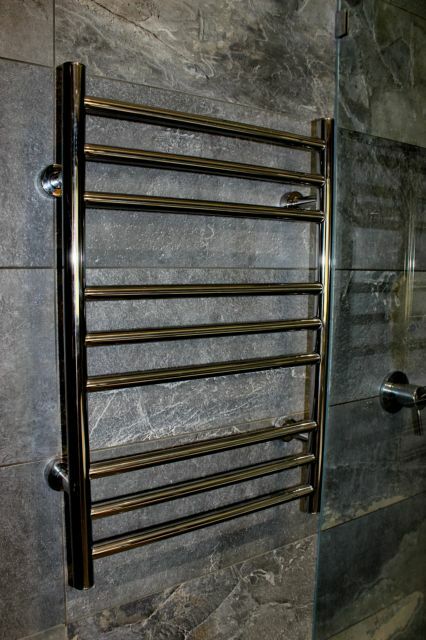 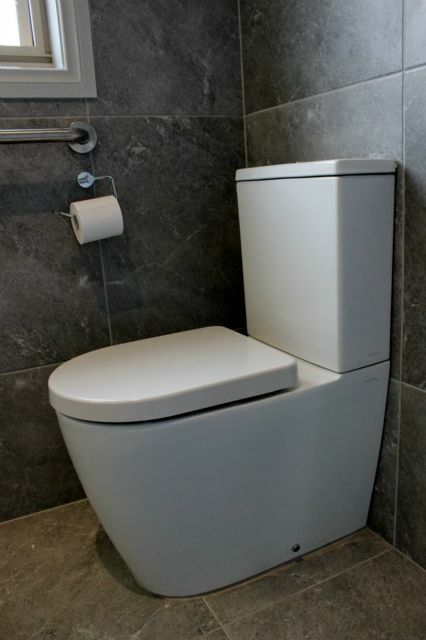 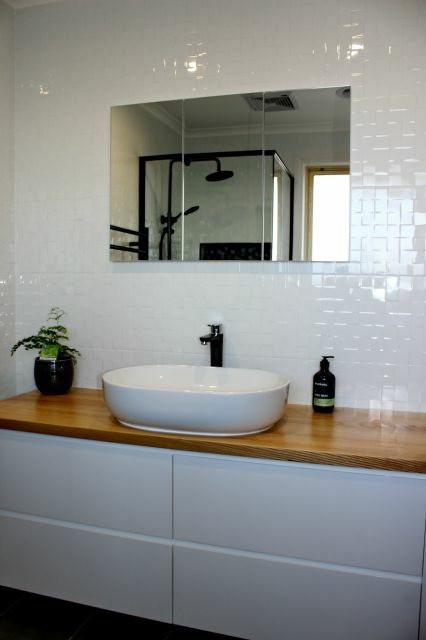 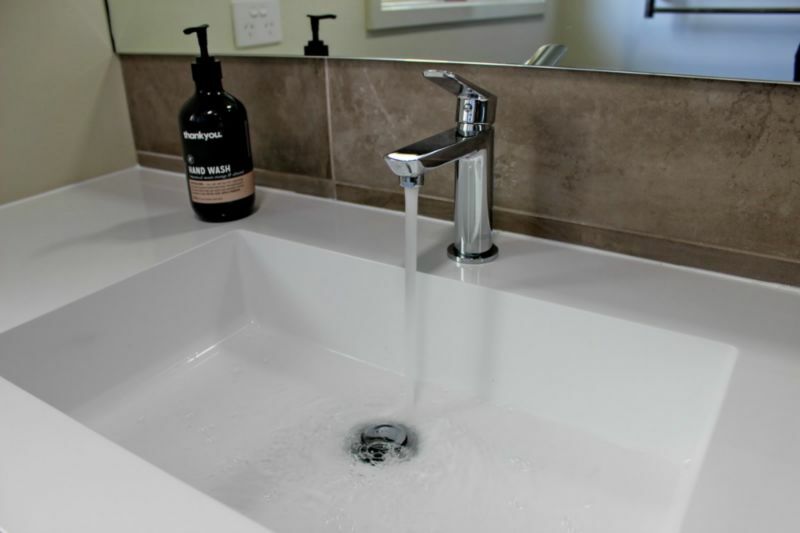 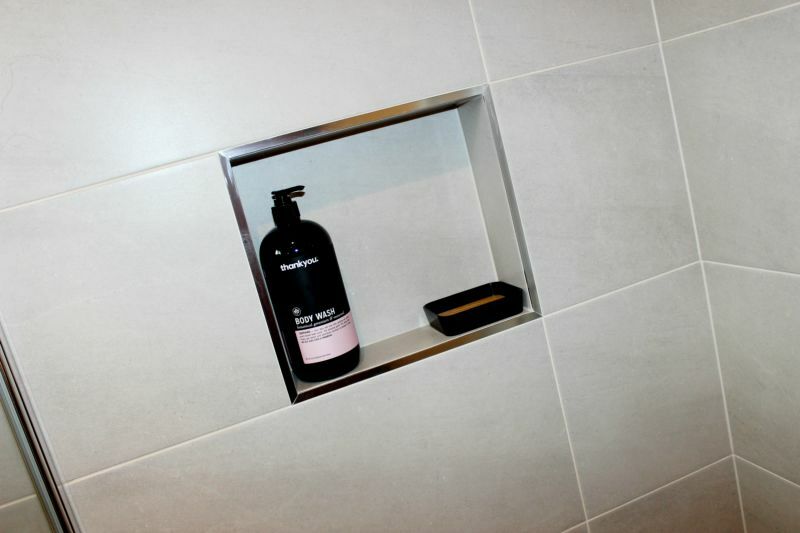 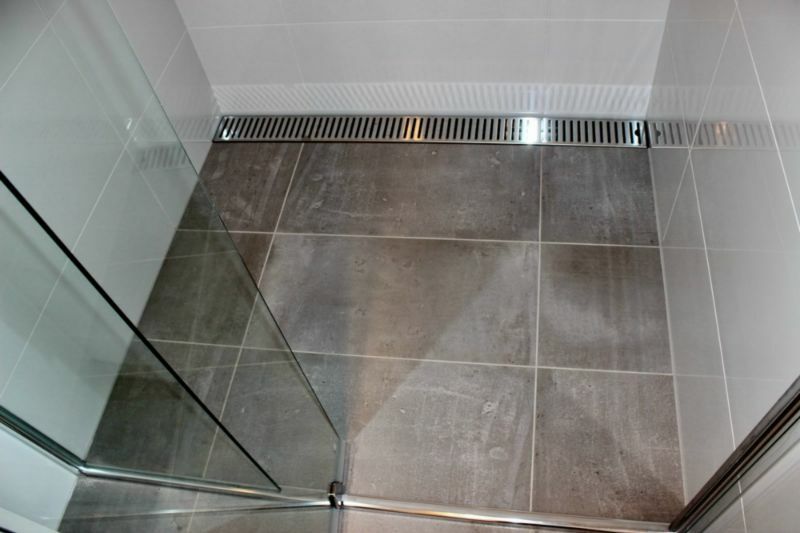 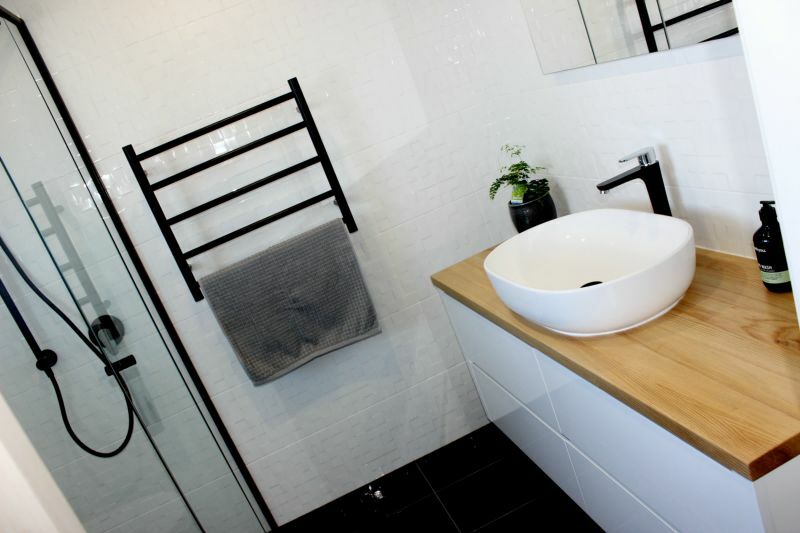 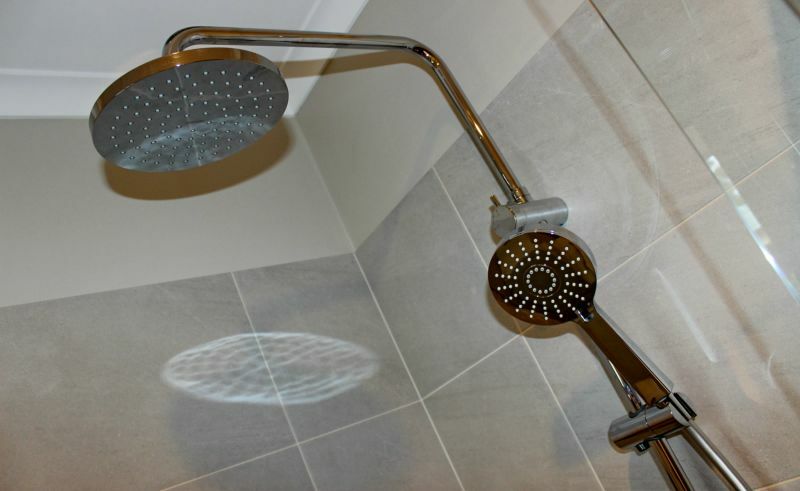 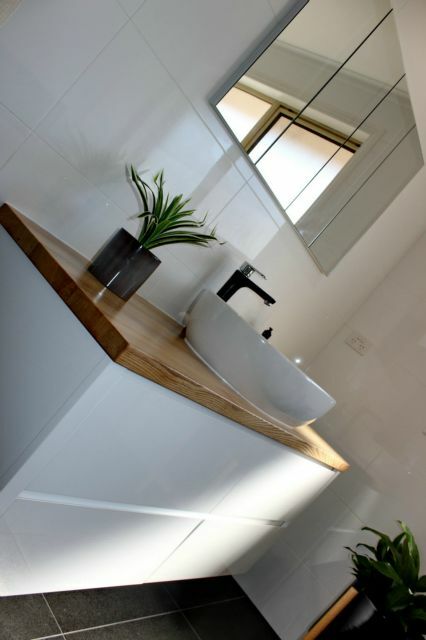 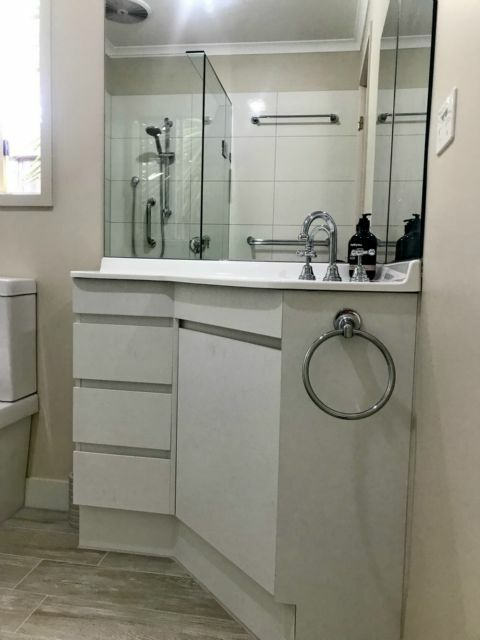 Bathroom plumbing is our passion… Murrays Plumbing provides a reliable, efficient and well organised service for all your bathroom plumbing needs.